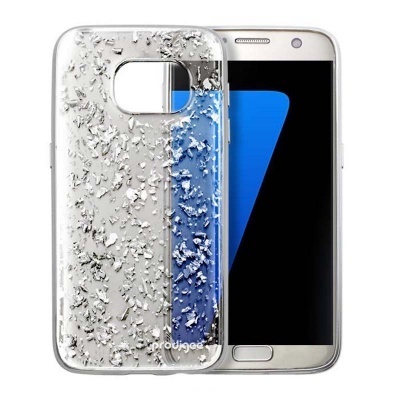 Samsung Galaxy S7 case by Griffin Reveal features a Silver colour and is built for long-lasting endurance. Thin shell is a little over 1 millimetre in thickness with slim rubber edges that provide cushion and grip to your S7. 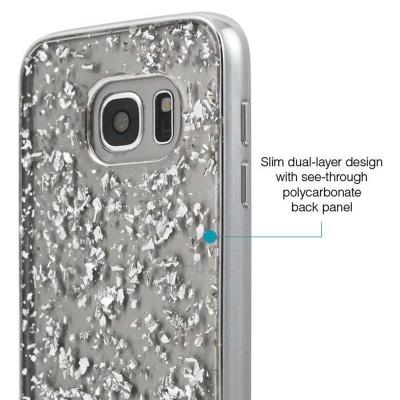 Thin case and convenient to carry. 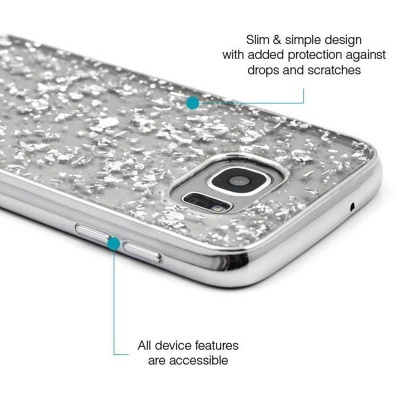 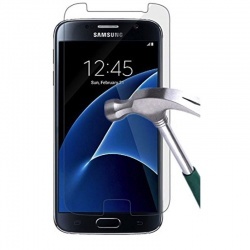 Can protect your iPhone from 3 foot drop. 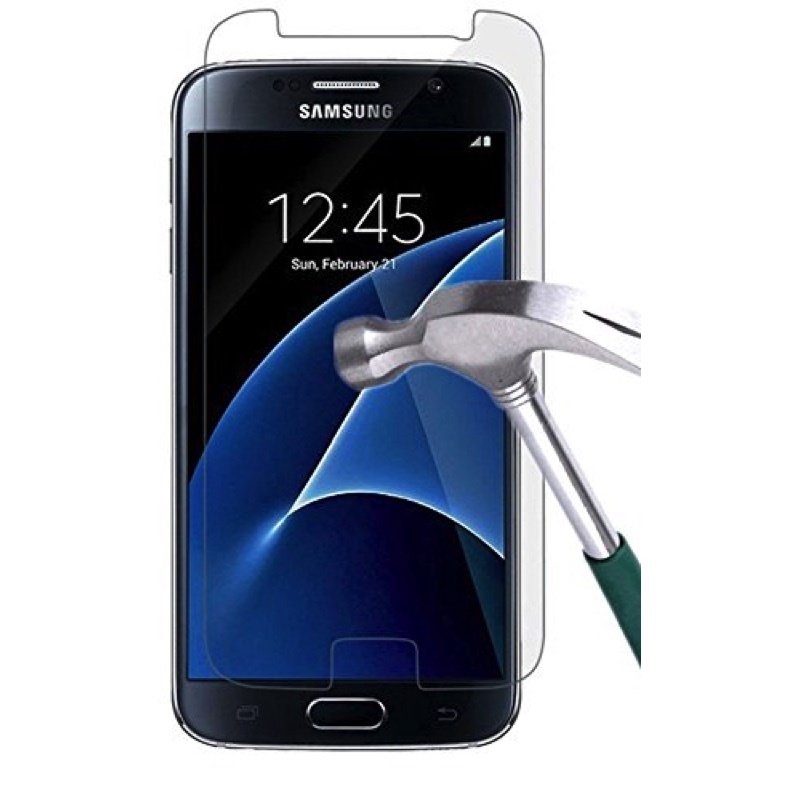 Precision molded rubber bumper protects edges and provides holding grip.